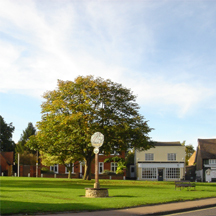 The guesthouse is located just opposite the village green. 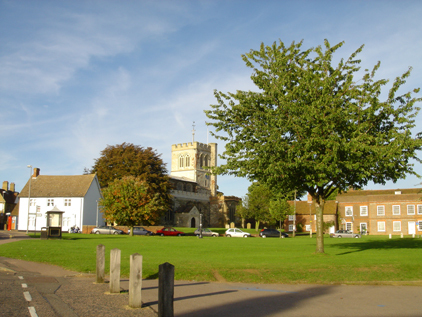 In addition to the lovely open space you can find the village church and the bus stop taking you to and from Luton and Pulloxhill. See here for the timetable of this service.